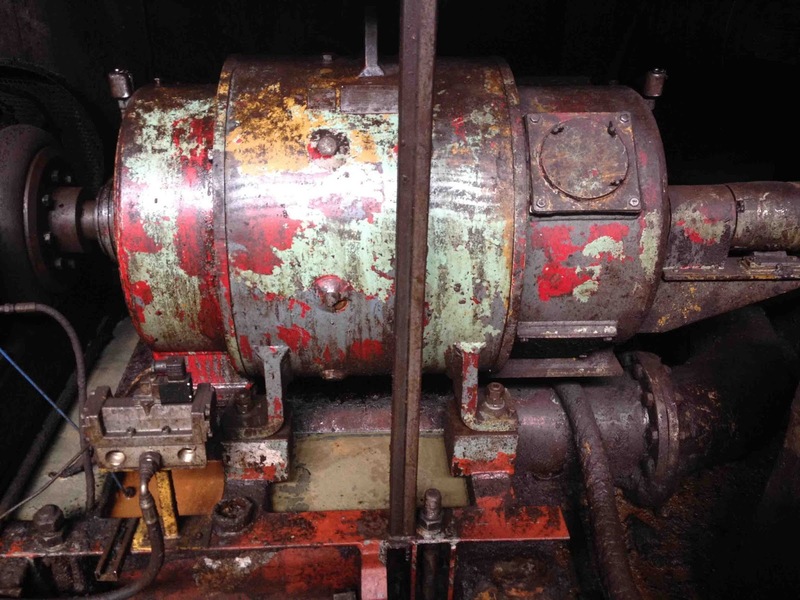 Heavy industries often use electrical equipment older than the majority of their staff. That means when legacy motors, drives or control systems need replacing, finding the right balance between cost, power, energy efficiency and simply doing the job can be tricky. When Tata Steel wanted to replace a 40-year-old motor used in one of its pipe manufacturing facilities, the company worked with Rockwell Automation and repair and supply specialist CP Automation to find a solution that boosted overall production and energy efficiency. As a leading international steel manufacturer, Tata Steel capitalises on decades of experience and global capabilities to deliver pipeline solutions for challenging offshore and construction projects. The Hartlepool SAW (pipe) mill, located in the North East of England, has three manufacturing facilities with a combined annual production capacity of 440,000 tonnes of tubular products for the construction, engineering, energy and power markets. At the very heart of the production process lies a powerful expander used to shape, size, and strengthen pipes. This unique machine is used only in pipe making and is the only one of its kind in the UK. The expander’s large gripper car move the 12.5 m long pipes over the expander head and, until recently, a 40-year-old DC motor drove the gripper car. The motor used an obsolete control system that was not very accurate and, as a result of the low speed, it often caused bottlenecks in the production process. Because of its age, the DC motor also required frequent maintenance and had high-energy consumption rates. As the motor was obsolete, the spares and DC drives it required were hard to come by, so the entire application had a serious reliability issue. 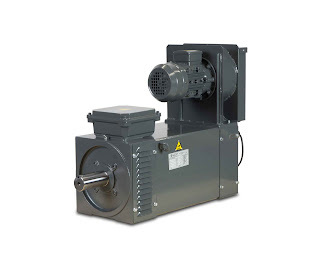 To reduce the risk of costly downtime and make the entire production process more efficient, Tata Steel asked Rockwell Automation for advice on a replacement motor and drive for the application. In turn, Rockwell Automation enlisted the help of repair and supply specialist CP Automation for the high power requirements of the drive project. CP Automation worked alongside Rockwell Automation and Tata Steel to identify, deliver and install a replacement motor and drive for the application. Tata Steel shared the mechanical drawings and old drive system drawings of the application with Rockwell and CP Automation and supplied a set of twelve specifications for the new system. VASCAT designed the motor especially for the application with customised windings, and delivered it in time for the summer shutdown. The motor had to be about the same size as the previous one and come with pre-installed cabling so it was easy to position on the existing motor plate bed. The new motor is 1m long by 0.75m wide and weights 853 kg. CP Automation worked with its distributor Routeco to supply the equipment in time for the summer shutdown. The close collaboration between the different parties involved meant the project timeline started at the beginning of 2015 and the new drive system was up and running at the end of August. “One of the challenges we faced during the project was that initially we didn’t think there was any need for a regenerative braking unit,” explained Tony Brown, electronics engineer Tata Steel. “However, when the motor, drive and PLC were up and running, the stop and start function wasn’t as fast as we wanted it to be, partly because of the sheer size of the motor. The drive kept tripping, so we needed to find a solution. “Perhaps one of the most significant improvements in the process came from the accuracy of the new servo drive system,” explained Brown. “The new drive system allows us to position the pipe within 1mm accuracy, whereas the old DC system’s accuracy was closer to 50mm. This increased level of accuracy coupled with a ten per cent improvement in speed has resulted in productivity improvements throughout the application. In an era of Industry 4.0 and smart factories, the temptation to fully replace an obsolete production line is high. However, this isn’t always the most cost-effective or productive approach. 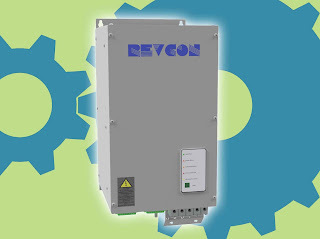 Sometimes it’s better to just replace the inefficient or unreliable parts of a system – and these are often the parts that work the hardest, like motors, drives or pumps. Each application is different, so the first step has to be performing an audit to identify any sore spots. If you are struggling to bring your obsolete production line up to speed, get in touch with CP Automation on +44 (0) 1724 851515 or on enquiries@euroservltd.net.